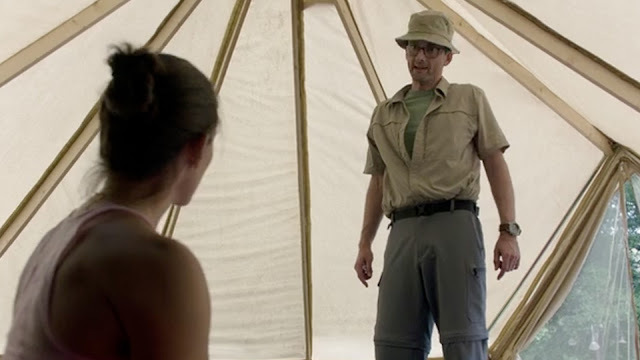 VIDEO: Preview Of David Tennant In Camping Episode 6 - Carleen?! 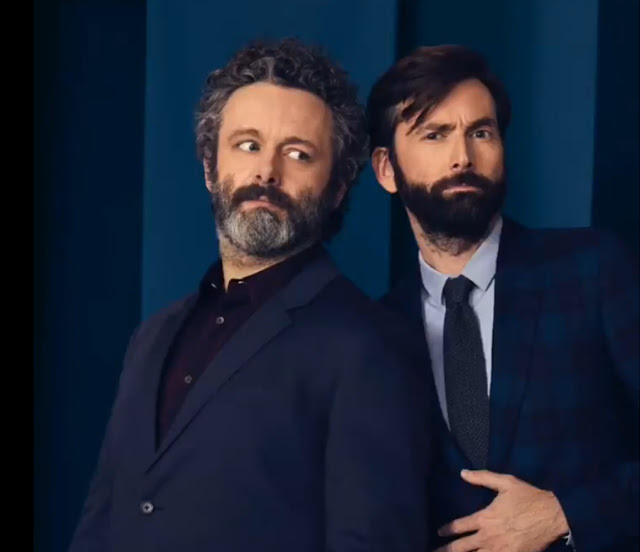 Take a first look at the sixth episode of HBO's new ensemble comedy Camping, which sees Jennifer Garner and David Tennant leading a quartet of couples on an ill-fated trip into the wilderness. 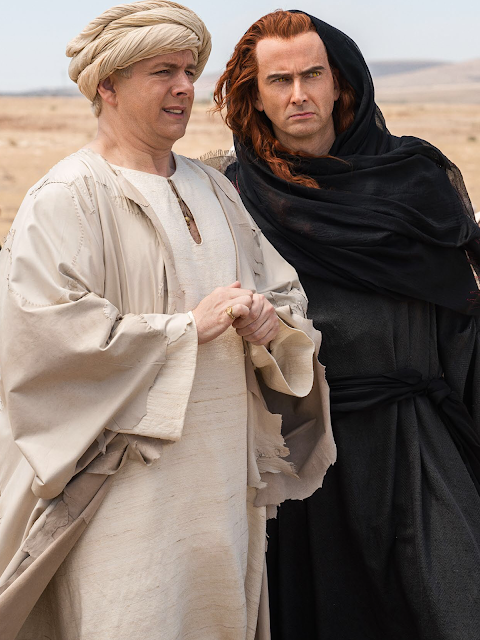 Jennifer plays the obsessively controlling Kathryn McSorley-Jodell who has organised the delightful expedition as a birthday celebration for her henpecked and miserable husband Walt, played by David. When Carleen (Ione Skye) goes missing, Kathryn's (Jennifer Garner) hunt for her sister finds her partnered with an eager Jandice (Juliette Lewis), who wants to start fresh. 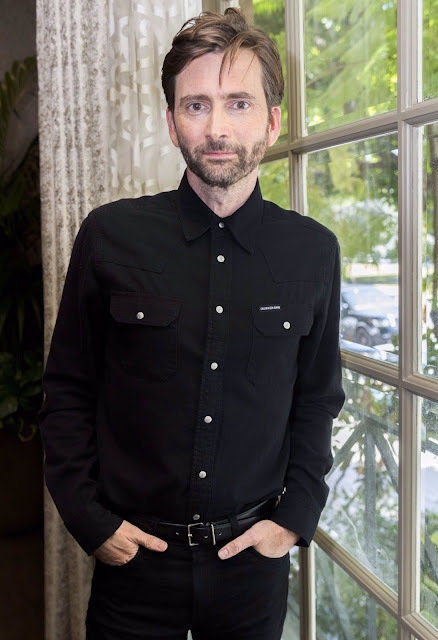 Meanwhile, Walt (David Tennant) tries on the role of unofficial deputy park ranger after coming to Harry (Bridget Everett) for help. Written by Lena Dunham; directed by Wendy Stanzler. Watch Episode 6, Carleen? 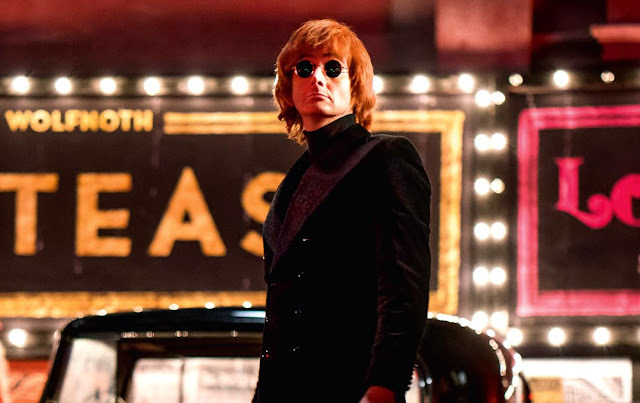 !, on Sunday 18 November from 10pm ET/PT on HBO in the USA and Canada. 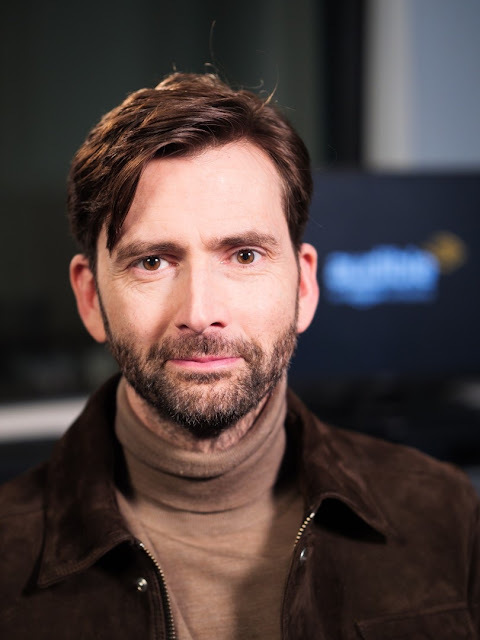 David Tennant has recorded the voice of Sensei in a new game from Bitesize, the BBC's free online study resource for schoolchildren in the UK. The new Karate Cats game aims to help children to improve their spelling, grammar and punctuation. Chop a capital letter, fly-kick a full stop or smash a sentence in this fun game for KS1 learners. 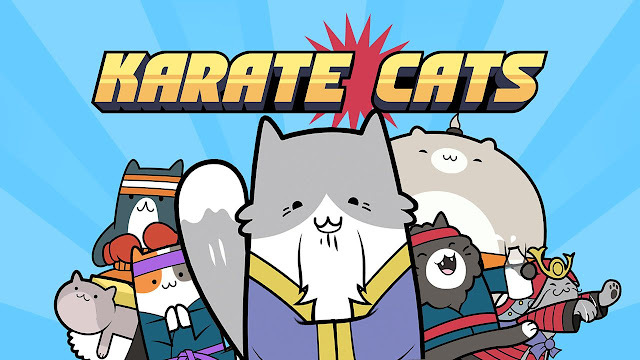 Head to the dojo to train with the very best Karate Cats and rank up to become an expert in these important English SATs topics! 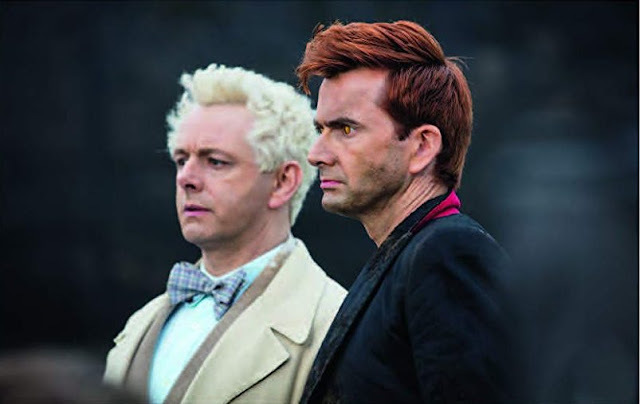 Fans who are attending Wales Comic Con on Saturday 27th April to meet David Tennant will be pleased to know the schedule has now been released. 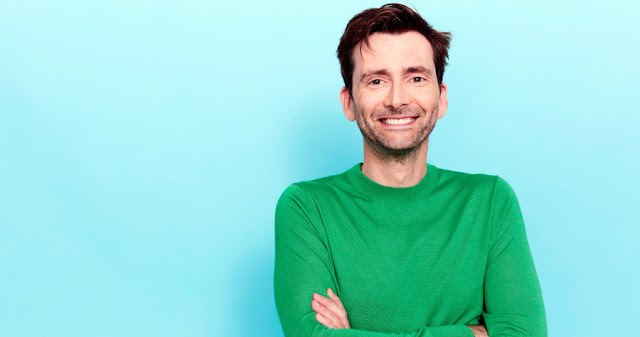 David’s first solo photo op starts at 11.50am, his duo photo op with Billie Piper starts at 4.20pm and his second photo op starts at 5.15pm. He is not taking part in any Q&A panel, but he will be signing autographs throughout the day. You can still book a signing with him online here. Please remember you also need to buy a Saturday entry ticket.